Kevin Feige, overlord of Marvel's movie machine, made it clear in a recent interview that both "Thor" and "Captain America" would be getting the sequel treatment. We've been openly gushing over every piece of "Captain America" that hits the tubes, and whinging ceaselessly by how bad "Thor" looks--though, to be fair, the overall response to a recent screening was positive. But we never doubted for a moment that either character would be one-and-done. As for the other projects, Dr. Strange is the only one that really grabs our imagination. Dude's got a great backstory, some whacked out enemies and some seriously trippy powers that would look awesome in 3D. 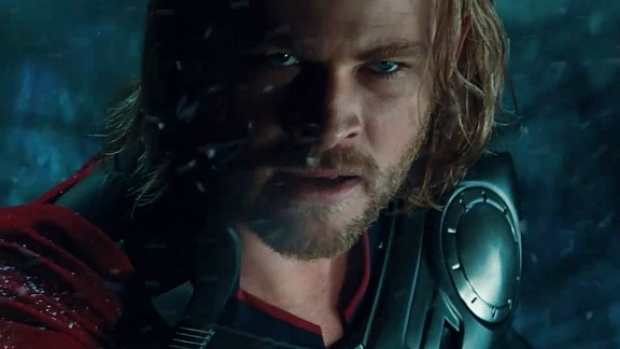 Anywho... "Thor" opens May 6, "Captain America: The First Avenger" on July 22.